Splend is Australia’s leading vehicle supplier for on-demand rideshare and delivery services, such as Uber. After launching in July 2015, Splend has been shaking up the rideshare industry providing a complete service for the growing number of people who earn income driving. Kia and Splend formed a strategic partnership in June 2016, which has gone from strength to strength with 500+ Kia Sportage’s now on the road across Sydney, Melbourne, Brisbane and Perth. Splend’s CEO Chris King said that there are a number of reasons the Kia Sportage has become the most popular car amongst Splend’s expanding fleet. “The main reasons our Members love the Kia Sportage is because we know that Uber passengers enjoy riding in them,” King said. By providing brand new cars as well as rideshare coaching and mentoring, Splend’s Members enjoy some of the highest earnings and ratings across all Uber drivers. 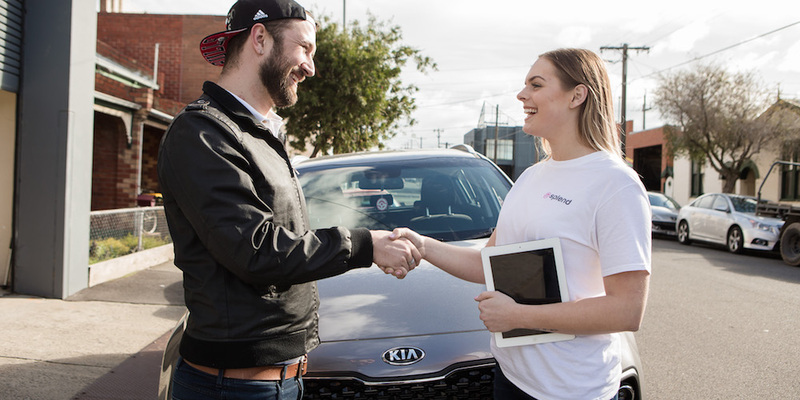 “Kia’s growing reputation as an exciting and innovative car brand is a great match for a ground breaking business such as Splend,” Kia Motors Australia Chief Operating Officer, Damien Meredith, said. Much like Splend in the rideshare industry, Kia continues to bring a new beat to the global auto industry through its ever-vibrant growth.